On bookings made before April 21 2019 SAVE $1,000 and before May 31st 2019 SAVE $500 on the following trip (Reg Price $3,000). Below is only a sample itinerary. Contact us to get a free consultation on a trip that works for your time frame. 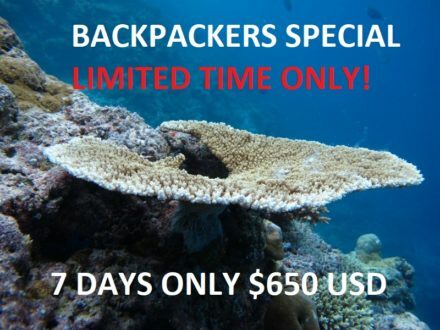 Note: You can substitute the liveaboard with resort accommodations and diving. Was it a dream of yours as a little child to visit the Pyramids in Egypt Red Sea and see the history of the Pharaohs? We’ll if it wasn’t then you really didn’t dream as a child because it was everyone’s dream. What’s stopping you from visiting Egypt Red Sea! Egypt Red Sea is truly where the magic happens from land to sea and we can take you there. Egypt Red Sea is our number one selling destination. You might wonder why? There is no place on earth that can offer the history that is located in Egypt and the beauty that is found in the Red Sea. On a scuba diving holiday to Egypt Red Sea, you can visit and enter the Great Pyramids of Giza and Sphinx. You can take a river cruise up the Nile and visit all the incredible temples and tombs located in Egypt including the breathtaking Valley of the Kings and we don’t stop there! You will scuba dive in some of the best dive sites around the world either on one of our luxurious scuba diving liveaboards or 5* resorts. 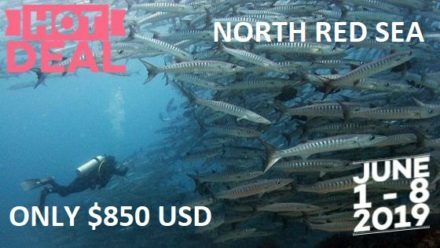 We hand pick the dive sites that our scuba divers go to, to insure you only see the best. The owners of this company are originally from Egypt Red Sea so no one in North America knows this country like we do! Close your eyes and imagine yourself walking by the massive statue of Ramses the second. As you are touring, you have your private guide who shares with you what it means to fall in love with the history of Egypt. You then board your 5* Nile river cruise ship that takes you to your next incredible temple. As you depart, you watch the beautiful sun set over the Nile and all you can think about is whether this is a dream. You then jump into the crystal clear waters of the Red Sea to witness colors that very few people knew existed under water filled with thousands of species of marine life. Now you realise this is not a dream, you are in heaven. Have we grabbed your attention yet! Egypt Red Sea needs to be on the top of your travel list and we can set everything up for you. CONTACT US FOR A FREE CONSULTATION so we can start the planning process together. Transfer by private bus from Luxor/Aswan to Hurghada. 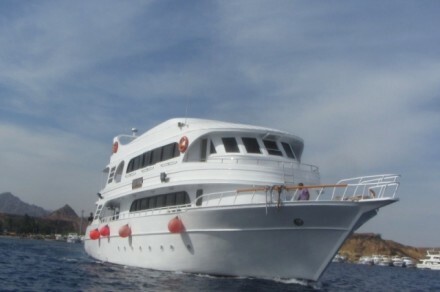 Arrive in Hurghada & Board the Liveaboard/5* Resort. Transfer by domestic flight to Cairo. 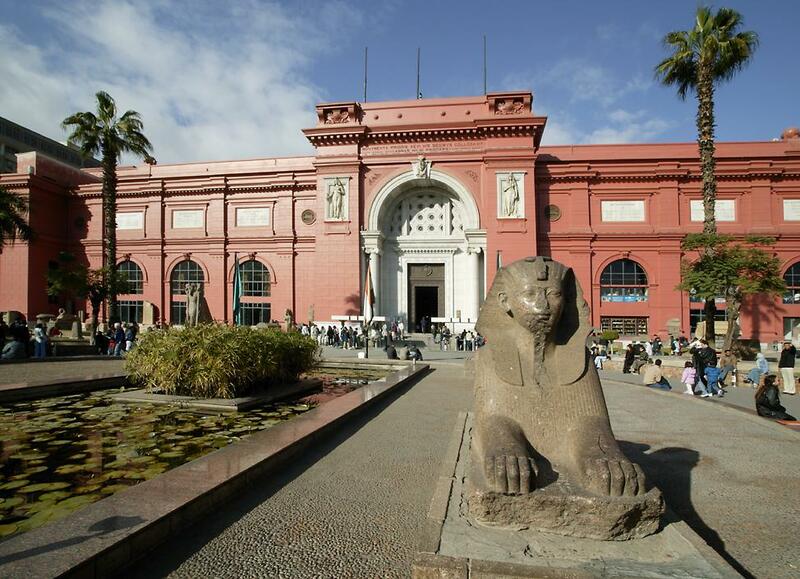 Spend 2 days in Cairo in a 4 star hotel (breakfast included) visiting the Egyptian Museum, Pyramids of Giza, Sphinx, Citadel of Saladin, Sakkara and Khan El Khalili.